If you are in need of android screen repair, we are your shop. We know and understand most all droid devices. It’s pretty much our 2nd passion. Screens on most droids are sturdy but also delicate at the same time. With every new Droid device, the screens seem to get either thinner or a little more complicated. It’s effortless to forget you are carrying something this fragile, and at a moment’s notice, it breaks thus needing android screen repair. We know many people who crack their screens, so there’s no need to panic. We are the android experts you need to call. Calling us for your android screen repair is a wise decision. We have experts on staff every day, who can help you and even walk you through problems if you need it. Many of our techs have been doing android screen repair for years. Listen, we know things happen, and sometimes they don’t go right. You can always just give us a call if your android screen repair doesn’t seem to be working right within 90 days of working with us. 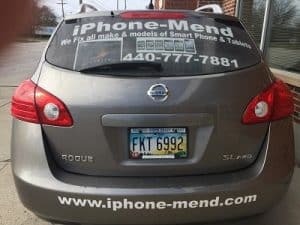 iPhone Mend is your android screen repair, one-stop shop for repair of iPhones, droids and more. We are experts, we ultimately care, we know and love technology, and we have been doing business in the greater Cleveland, Ohio area for over 20 years. And that should say something, and we think our record speaks for itself. Also, if you have any android screen repair question, we invite you to give us a ring and see if we can answer your question. It’s that easy. And we will try our best to help you with whatever you throw at us. Droids are great phones, and they can be a lot of fun to use for pleasure and or business. They have one of the biggest app stores, and there are many other things you can do with them. 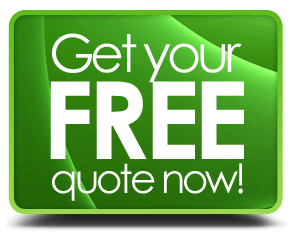 The difference we offer is for you to have android screen repair pros standing by at a moment’s notice ready to either fix your droid phone or answer any and all questions for you.